APA Style Central is now Academic Writer. Click the logo to get started. New user? Click here. How do I insert an APA header? How do I format my paper according to APA rules? What should my title page look like? How many authors do I include in my in-text citations? Should I include page numbers in my in-text citations? If my author has cited someone else's work, which source do I cite? Do I cite the entire website or each webpage I used? 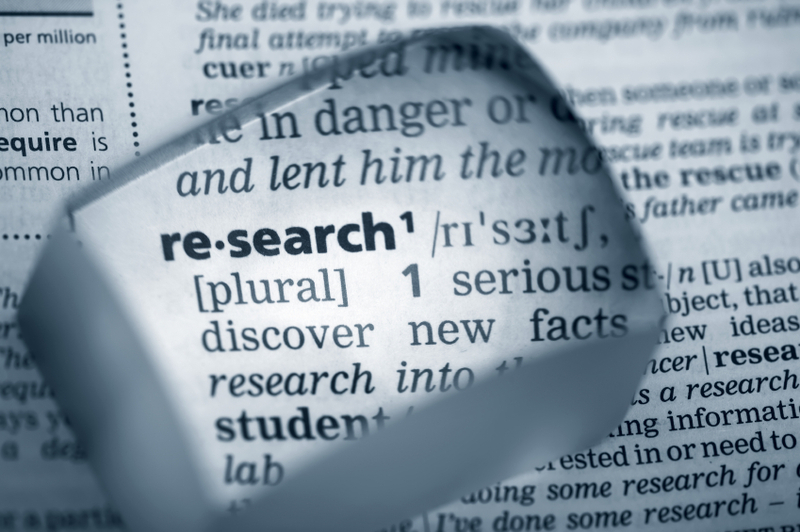 How do I cite a journal article from a research database? The OWL at Purdue provides resources that may useful for writing projects & citation help. Click here for a full-length self-paced online tutorial from the APA's website. For articles: the author(s), publishing date, article title, journal or magazine title, volume, issue number (see examples for when to use this), page numbers, the DOI (Digital Object Identifier) number (if available), and, in some cases, website's URL. For books: the author(s), publishing date, chapter title, book title, page numbers (for a chapter), place of publication, publisher, DOI (Digital Object Identifier) number (if available), and, in some cases, the website's URL. For websites: see the Websites page. Can't I Just Use the Cite Helper in the Databases? Caution: Often the information in citation helpers is not completely correct. 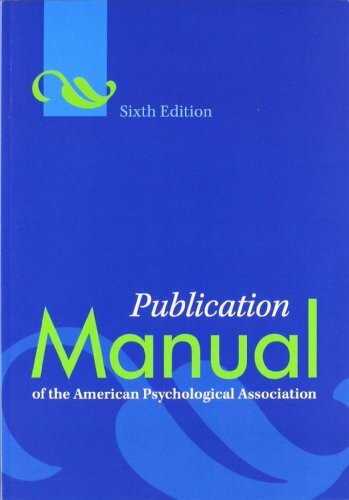 If you use the citation helper in Ebsco and other databases, BE SURE to double check your references using all of the APA Style resources Holy Family makes available, including the Publication Manual of the American Psychological Association. 1. What type of source am I trying to cite? 2. Where did I retrieve that source? Library database? Website? Was it a print source? Once you've answered these questions, select the most appropriate option from the dropdown menu above to see examples. The purpose of using citations is to let the reader know where you obtained your information so sources can easily be located and consulted. You must document your sources when you provide information that you ordinarily would not have known before conducting your research. Select a source from the dropdown menu above (Citing Sources: APA) for examples. Reference citations appear in References at the end of your paper. This is a list of all sources that were consulted and cited in your paper. Below is the format for a book. Select your source from the drop-down menu above for more examples. Author, A. A. (Date of Publication). Title of book. Place of publication: Publisher's name. In-text citations appear in the body of your paper. The format is the same regardless of the source type. In-text citations indicate to the reader what information is being cited in your paper. The in-text citations also refer the reader to the corresponding reference citations in the References page at the end of your paper. See the In-text Citations Guide for more information. This is a sentence of my research paper and I am paraphrasing information that I read somewhere else (Author's Last Name, Date of Publication). The APA blog includes information on style, punctuation, and citation issues from the mundane to the extremely obscure. Copies of the Publication Manual are found in the reference and check out collections of the Philadelphia Campus Library and the Newtown LRC.